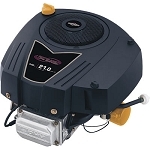 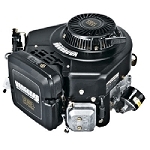 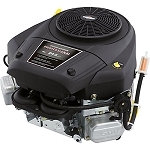 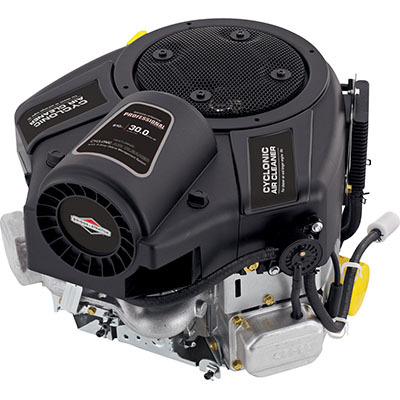 This Briggs & Stratton Professional-Series OHV vertical shaft engine delivers commercial-grade power, starting and operation. 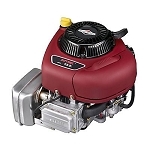 Expect professional results from this long-lasting engine. 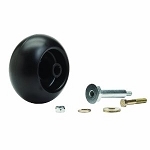 U.S.A.
Crank Size: 1 1/8" x 4 5/26"